Despite the recent thaw in relations between North and South Korea, South Korea will nonetheless reportedly go forward with planned annual war games with the US throughout March and April. According to the White House, some annual drills were postponed due to last month's Olympics and now the Paralympic Games, which are also being held in the South Korean alpine town of Pyeongchang until March 18. Although the start date has yet to be officially announced, three unidentified US officials have said that the Foal Eagle exercise will begin on March 31 and continue through May. Foal Eagle is a combined field training exercise conducted annually by armed forces from South Korea and the US. Officials have also said that the simultaneous computer-simulated drill Key Resolve, another annual command post exercise, will also take place from mid to late April. An anonymous South Korean official recently told Stars and Stripes that exercises between the allies are expected to take place in April. Similarly, during a seminar in Washington last month, Moon Chung-in, a special adviser to South Korean President Moon Jae-in, said that he is "aware the drills will begin in the first week of April," Yonhap reported. "However, if there are talks between the US and North Korea before the drills [begin] there may be some compromise," Moon added. Can South Korea-DPRK Talks Results Satisfy US? 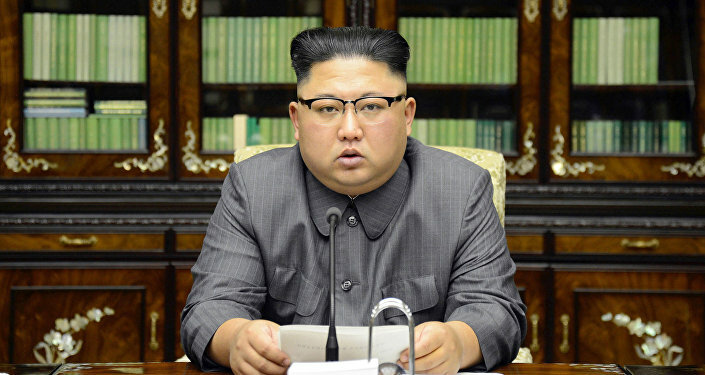 Earlier this week, South Korean envoys met with Supreme Leader of North Korea Kim Jong-un to inform him they are unable to postpone military drills past April. North Korea's reclusive leader surprised South Korean diplomats by accepting the joint South Korean-United States military drills and voicing his openness to start negotiations with Washington on denuclearization. He also said that he would suspend all nuclear and ballistic missile tests while talks with Washington were in progress. "North Korea made its position clear that it isn't going to take the US-South Korean joint military exercises as a problem anymore," South Korean chief envoy Chung Eui-yong said Wednesday during a meeting with Moon and political leaders. "Even if we hold the military exercises, inter-Korean relations won't collapse.